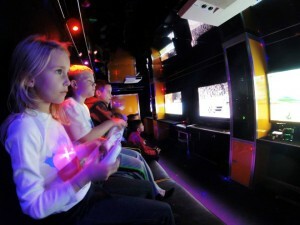 Easy birthday party idea in Pittsburgh, Pennsylvania! How nice would it be with just a few clicks of your mouse pad you can have a easy birthday party idea in Pittsburgh, PA. Who wants 20+ kids running around and messing up your home? 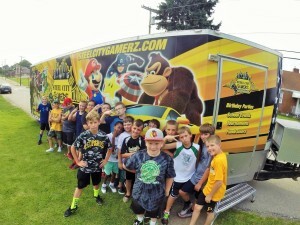 Steel City Gamerz Mobile Game Truck brings the party to you!! As long as your street or parking area is relatively flat we can bring the party to you! Tired of the same birthday party ideas? Let Steel City Gamerz be the solution for your next event. Follow these 3 easy step and you are on your way to booking a easy birthday party idea in Pittsburgh! 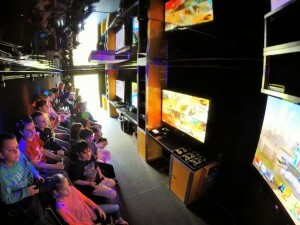 Visit our website at www.steelcitygamerz.com and click on the CHECK DATES/BOOK NOW tab. Select date, time and enter your information from the drop down boxes provided. Click submit and wait for a response within 24 hours. A staff member will contact you to discuss parking arrangements, video games that are acceptable for your event and answer any additional questions. 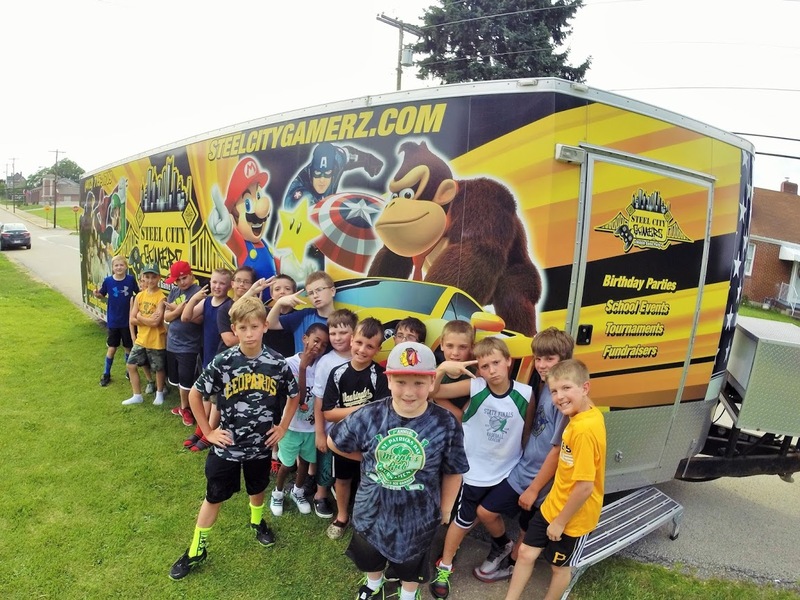 Steel City Gamerz will then accept your booking request and just like that you booked a easy birthday party idea that comes to you! !